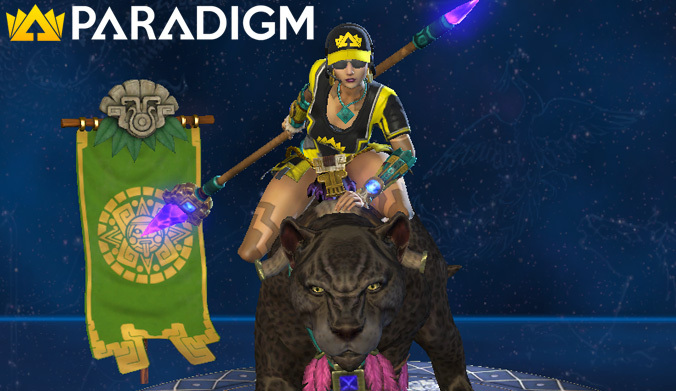 …and not only that, but our adorable Mayan Assassin Awilix will now also be the lucky owner of a PARADIGM team skin make-over! bundle, coming with not only a PARADIGM ward, but also 300 FP for your Season Ticket! Hey Suku, wait for me!